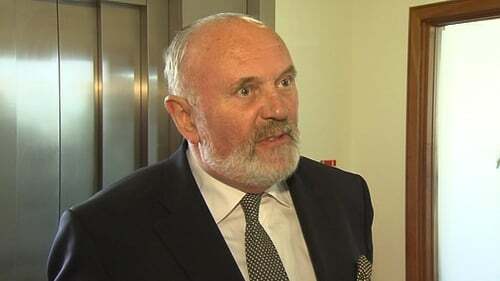 Galway Mayor Hildegard Naughton has said her decision to vote against allowing Senator David Norris to address the city council at its September meeting was a 'misunderstanding'. Mayor Naughton has said that she will be doing everything in her power to have the decision reversed. She labelled the vote a misunderstanding and a mistake. The council, on the casting vote of the mayor, rejected a request from Senator Norris to speak at the meeting, Fine Gael and Fianna Fáil members opposed his request which was supported by Labour councillors and a number of Independents. 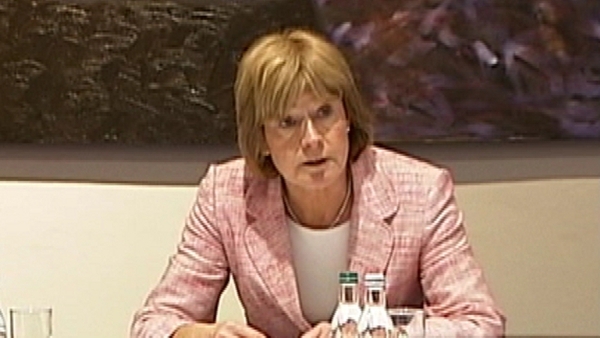 In an RTÉ interview, Ms Naughton said Mr Norris had every right to address the council and she wanted to say sorry to him for the misunderstanding which had arisen. Earlier, former Fianna Fáil mayor Cllr Michael Crowe said he would be opposed to allowing Mr Norris address the meeting. Michael Crowe said he was 'uncomfortable' with some of David Norris's recent comments on RTÉ's Morning Ireland programme and he would not be prepared to support him as a candidate for the Presidency. Earlier, councillors voted seven for and seven against his request to address the Galway council meeting and Mayor Naughton used her casting vote to reject the application. Dermot Mulqueen, who is also seeking a nomination, addressed the meeting but the council did not give any indication as to whether it will be supporting him. Senator Norris also sought the support of Tipperary North County Council today, but the council will wait to hear from other Independent candidates before indicating who it will support. The Chief Executive of Special Olympics Ireland Mary Davis now looks certain to secure the support of at least four councils to enable her to stand as an Independent candidate in the Presidential election. This afternoon Mayo County Council voted to support her candidacy - although 17 Fine Gael members of the council abstained on the vote. She also received strong support from all parties in Limerick County Council after she addressed them this afternoon. Councillors indicated they would support her candidacy when the writ is moved in September. The council will take a vote on the matter at a special meeting next Monday, but the council support for her seems assured. She also addressed Tipperary North County Council earlier today and that council will take a vote on the matter next Monday. Waterford County Council, which Ms Davis also addressed today, will take a decision when the writ is moved in September. Ms Davis already has the backing of Monaghan and Louth County Councils and she has indicated that she also has strong support for her candidacy from Galway County Council. Meanwhile, Waterford County Council have voted not to allow Independent Presidential hopeful Sean Gallagher to address its September meeting. The councillors voted against hearing from Mr Gallagher because he had already cancelled invitations to address the meeting on two separate occasions. The councillors will not be taking a vote on which candidate to support until its September meeting.